Join us at the Tavern for a great night of food, music, and fun! This is a night you won't want to miss! 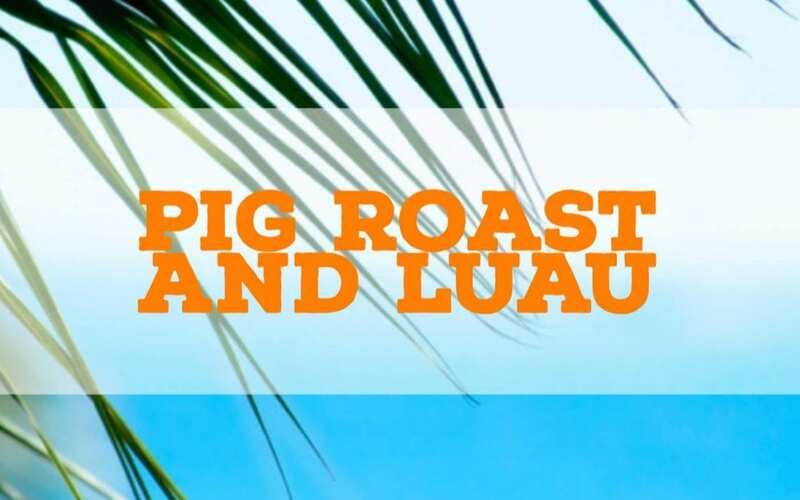 On Saturday, 9/29/2018, the Tavern will be hosting a Pig Roast and Luau! The event will take place from 5:00 PM - 9:00 PM. Not only will we have some great food, we will have live music! The band this evening with be Southern Style, and one of the band members is our very own Ricky Kirk! All foods will have a Hawaiian theme/twist to them. The cost is 14.95 per person. This will be the only meal offered for this Special Event. Reservations are necessary. Reservation deadline is Tuesday, 9/25. Please call the Tavern to make your reservations. Thanks so much, Joe! We think it's going to be a lot of fun! SOUNDS GREAT! WE WOULD LIKE TO MAKE A RESERVATION OR TWO PEOPLE. It's going to be a great time! Please call the Tavern to make your reservation. Thanks!